Time to buy yet another adapter. 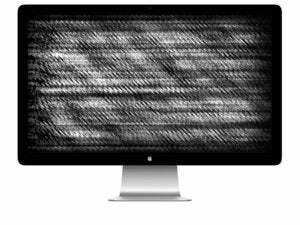 I recently purchased a MacBook Pro and have an Apple LED Cinema Display, and am perplexed that I can’t get the display to work. Ross is using an Apple Thunderbolt 2 to 3 adapter, but the trouble is the Apple LED Cinema Display models don’t use Thunderbolt 2. We’ve written about this before but it’s truly non-obvious, even when you’re paying close attention. 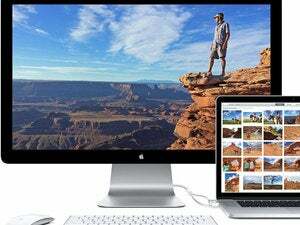 Plugging a Mini-DisplayPort monitor’s jack into a Thunderbolt 2 port on a Mac or at the end of a chain of Thunderbolt 2 devices was supported through clever backwards compatibility that fails with Thunderbolt 3, including a Thunderbolt 2 to 3 adapter. Instead, you need one of the adapters or docks I reviewed earlier this year. There are more options now and varied ones, so read product reviews carefully if you purchase one I didn’t test. And just to be more confusing, the Mini-DisplayPort converters I reviewed don’t output Thunderbolt 3. Rather, they send DisplayPort video signals over USB-C in a way that Thunderbolt 3 allows for with backwards compatibility. 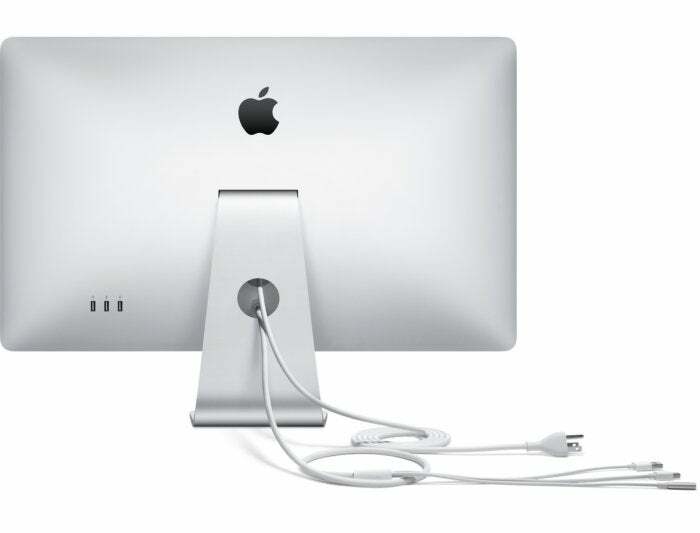 Those adapters can thus be used with a 12-inch MacBook, which primarily supports USB 3 and DisplayPort over the USB-C connector, as well as with 2016 MacBook Pro models, which support Thunderbolt 3, USB 3, and a host of other standards over USB-C.
No, it’s not just you. It’s confusing to have a single connector style (USB-C or Mini-DisplayPort) with incompatible standards that work over it.